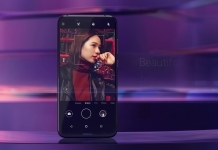 HMD Global, in an event in China, unveiled the second generation of their popular mid-tier smartphone, the Nokia 6 (2018). The new-gen of the phone comes with some powerful internals and a minor visual overhaul. If you were expecting things like an 18:9 near bezel-less design and a dual-camera setup, sadly, they are not here. That said, the Nokia 6 (2018) offers some great specifications that help it stand its own ground. So here is a quick look at everything the phone has to offer for a price of around $230. 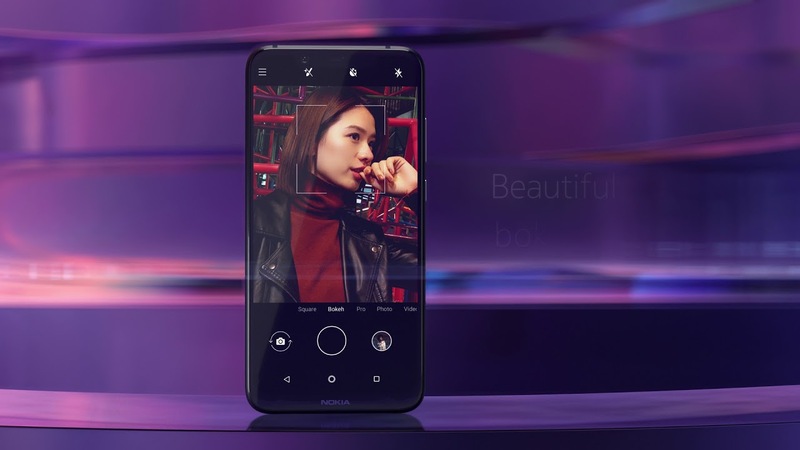 The Nokia 6 (2018) packs a 5.5 inch Full-HD IPS display with a pixel density of 403PPI. The display is protected by Gorilla Glass 3 and is edged out by a 2.5D glass. Encasing the internals of the phone is a metallic shell which looks and feels very premium. 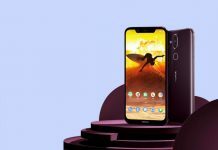 Under the hood, the Nokia 6 (2018) packs an octa-core Qualcomm Snapdragon 630 processor along with Adreno 508 GPU. 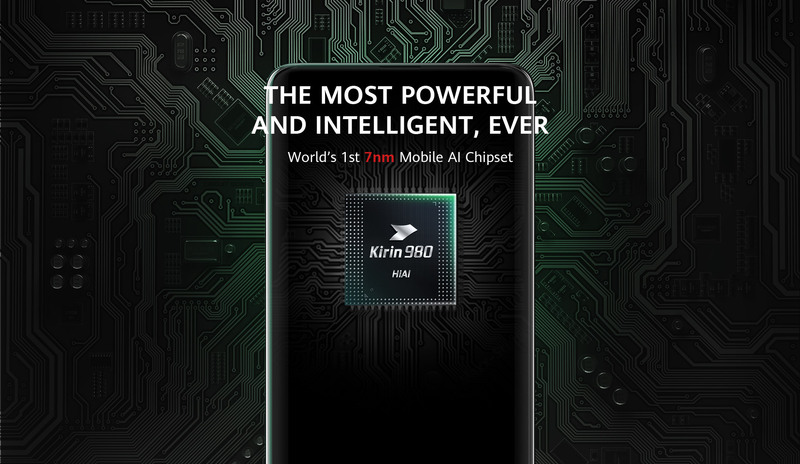 The processor is backed by 4GB of RAM and 32/64GB of internal storage. The memory of the phone can be further expanded via a micro-sd card up to 256GB. In the camera side of things, the Nokia 6 packs a f/2.0 16MP rear camera accompanied by a dual-tone LED flash. 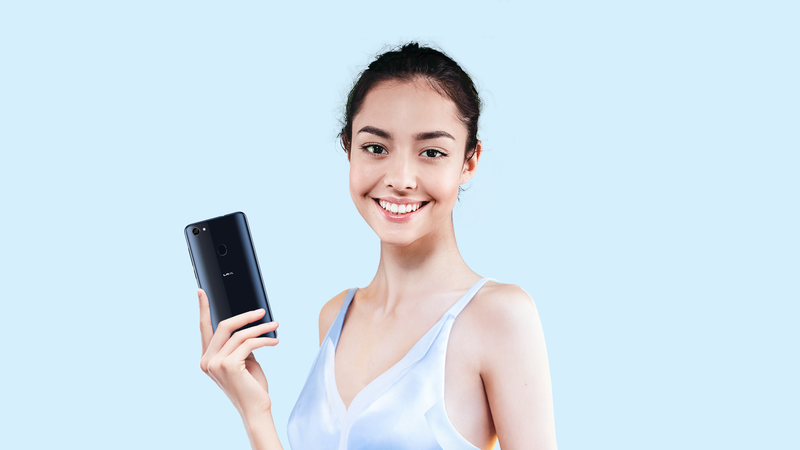 The phone also has a f/2.0 8MP front camera for all your social media worthy selfies. This time around, the phone comes equipped with a rear-mounted fingerprint scanner. The older Nokia 6 had a front mounted sensor embedded into its home button. 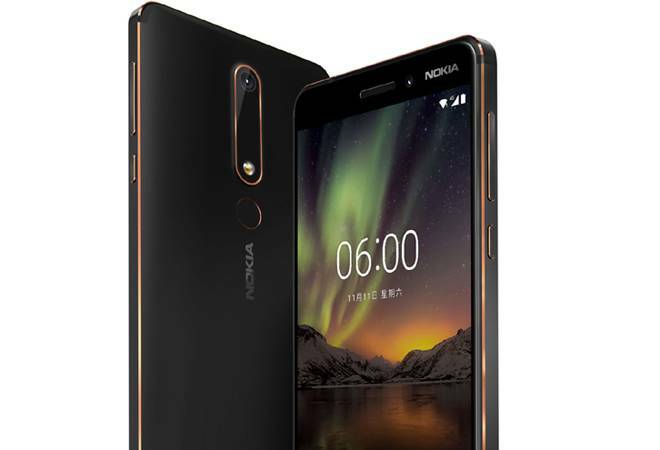 The Nokia 6 (2018) also packs some other sensors like an accelerometer, a proximity sensor, compass, and a gyroscope. On the software front, the phone runs an almost stock version of Android 7.1.1 Nougat. And finally powering the device all up is a 3000mAh non-user removable battery. This backed by fast battery charging will make for a prolonged battery life. 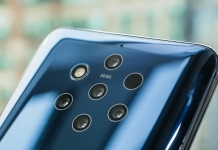 The Nokia 6 (2018) takes a simple approach to being a smartphone. It packs everything that one would need to have a great day-to-day experience. That said, the phone feels a bit bare-boned especially comparing it to the recent slew of mid-range smartphones. Nokia 6 (2018), however, holds its own ground with some powerful internals, premium build, and a capable camera set. The phone, most likely, will make its way to Nepal just like its predecessor. Nothing is confirmed yet and Paramount Electronics has yet to issue any official notice. So stay tuned as we inform you when and if the phone launches in Nepal. For those and more on the Nokia 6 (2018), like our Facebook page and also visit our website regularly. Please also subscribe to Phones In Nepal Youtube channel for awesome unboxing, hands-on, review, tech news, and tips and tricks videos.